Our fleet handles a wide variety of commodities including chemicals, alloys, steel, paper & board products, foodstuffs, building materials and general merchandise, in both packaged or bulk forms. 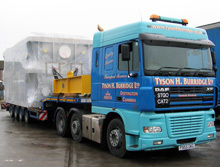 Tyson H Burridge operates long distance transport services from Cumbria to and from all major areas of the UK mainland, offering our clients a quality distribution service for full and part loads. Multi-delivery consignments and pre-booked timed deliveries form a significant part of the daily traffic schedules. Tyson H Burridge are constantly seeking new recruits. If you are interested in a career in the transport industry then we would be interested to hear from you. 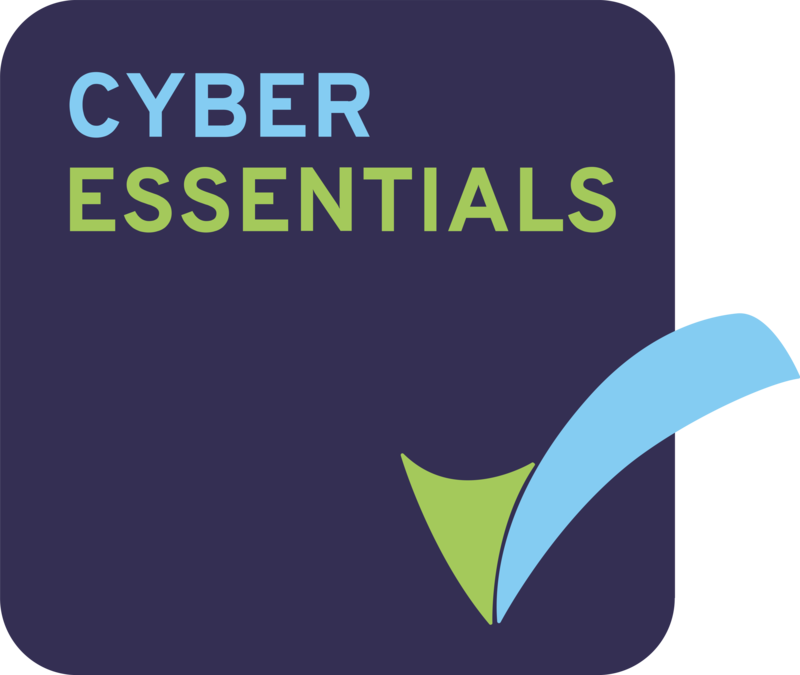 Sign up to our newsletter to receive updates on our latest news & events. 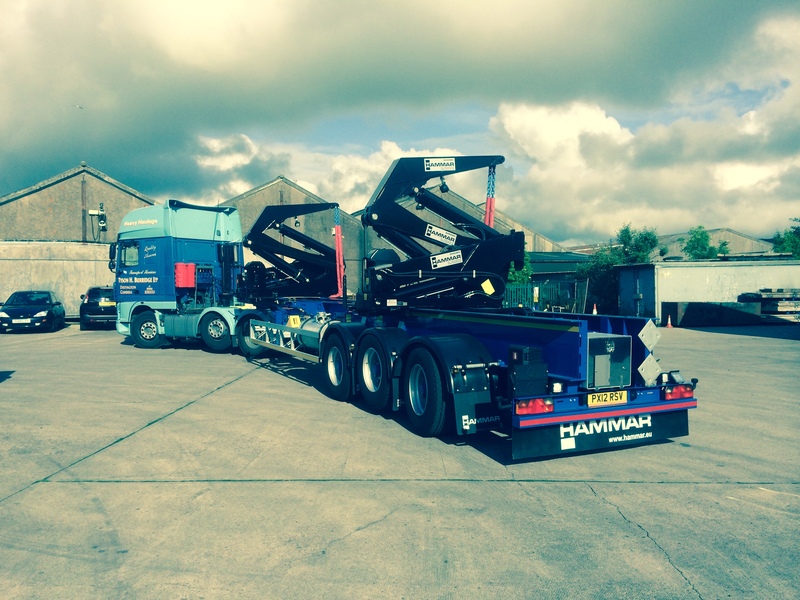 Our Heavy Haulage Division currently operates 2 x CAT 2 extendable outfits capable of operating at up to 80000kg GVW.